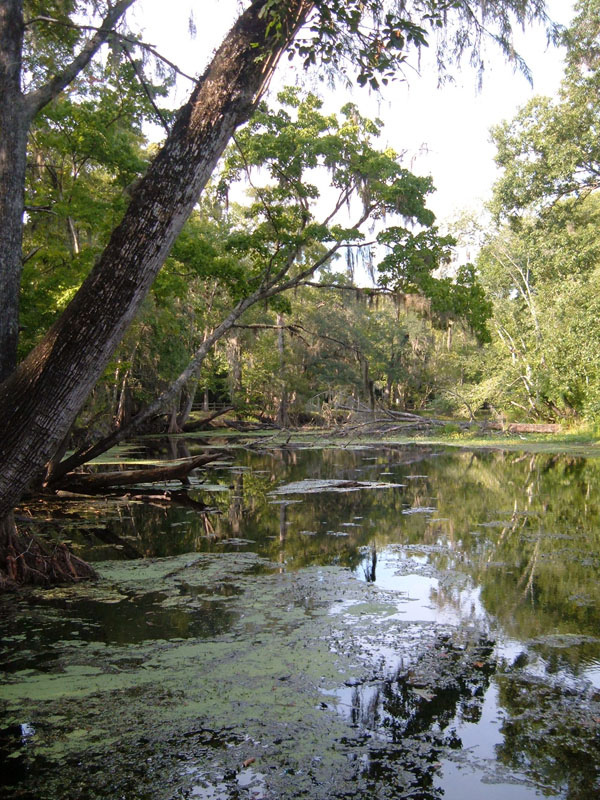 Water is a lifeline that runs through all of Florida's ecosystems. If we don't keep it flowing and we don't keep it clean, everyone and everything around these ecosystems will suffer. 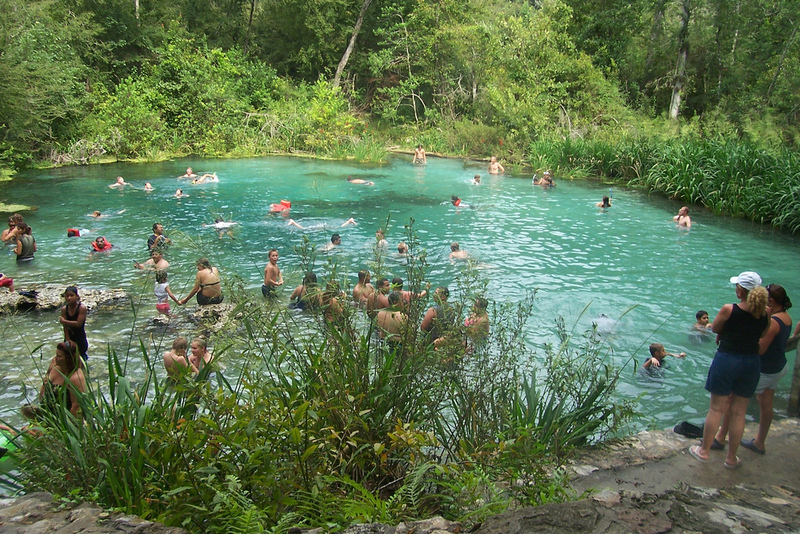 While other springs across the state may be dwindling down with overuse, the winter haven for the West Indian manatee that is Blue Springs remains untouched with its minimal flow regime. This allows the spring’s water levels to remain sustainable for wildlife without the worry of over consumption. International Baccalaureate Chemistry students from Vanguard High School in Ocala fulfill lab requirements by taking water samples from Silver Springs to conduct research.